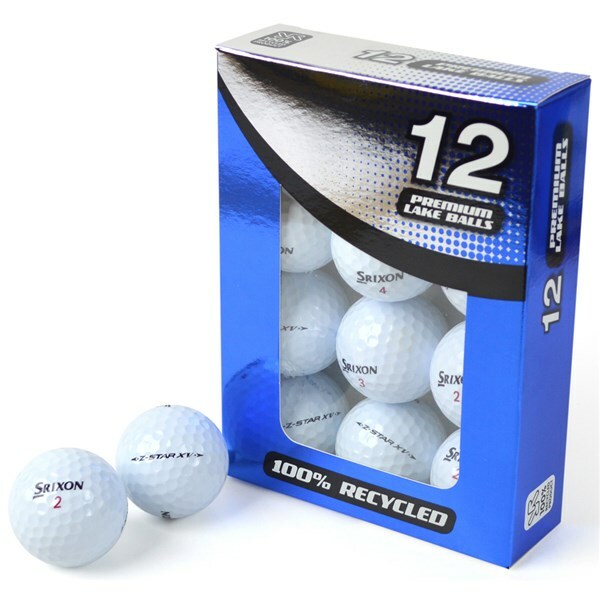 These Srixon Z Star XV /X Pearl Grade Lake Balls are almost brand new condition. They might have been used for a few shots before unfortunately meeting their watery grave. So you will be getting all the quality of a new ball at a reduced cost! 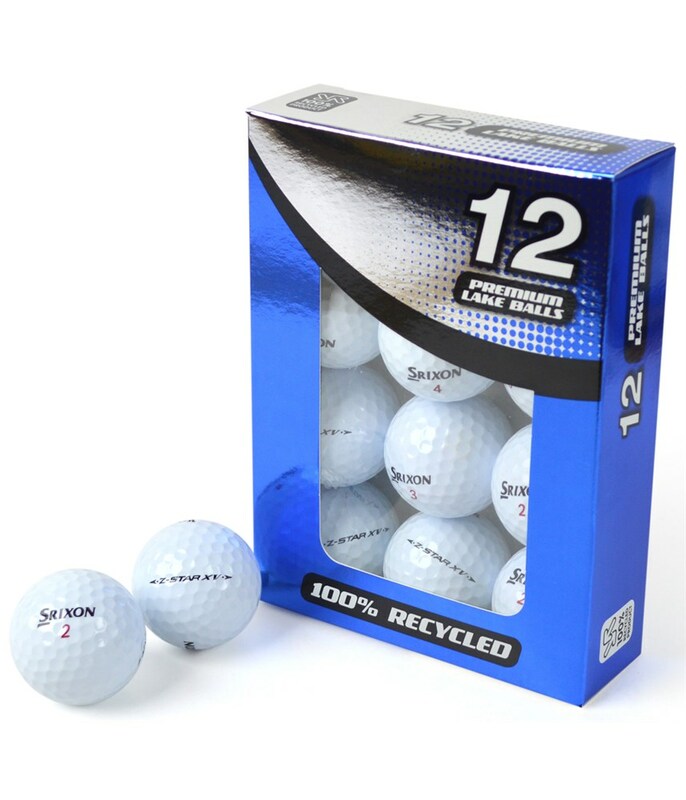 The Srixon Z-Star XV Pure White golf ball is one of the premium golf balls on the market. It creates less spin when hit with a driver but maintains great levels of spin for shorter irons and chipping around the greens. So if you are looking for longer more penetrating ball flights off the tee and a great feeling ball on the greens look no further. Srixon calls it spinskin, its the outer layer that has a special dimple design and explosive response on impact. It is aimed at golfers with a swing speed of 100mph and over.